Santa Cruz Small Craft Harbor is located located 70 miles south of San Francisco and 35 miles north of Monterey in the City of Santa Cruz, California. Santa Cruz Harbor Breakwater Light, known as Walton Lighthouse, is located at the end of the Santa Cruz breakwater at 36°57.38′ North by 122°00.05′ West. 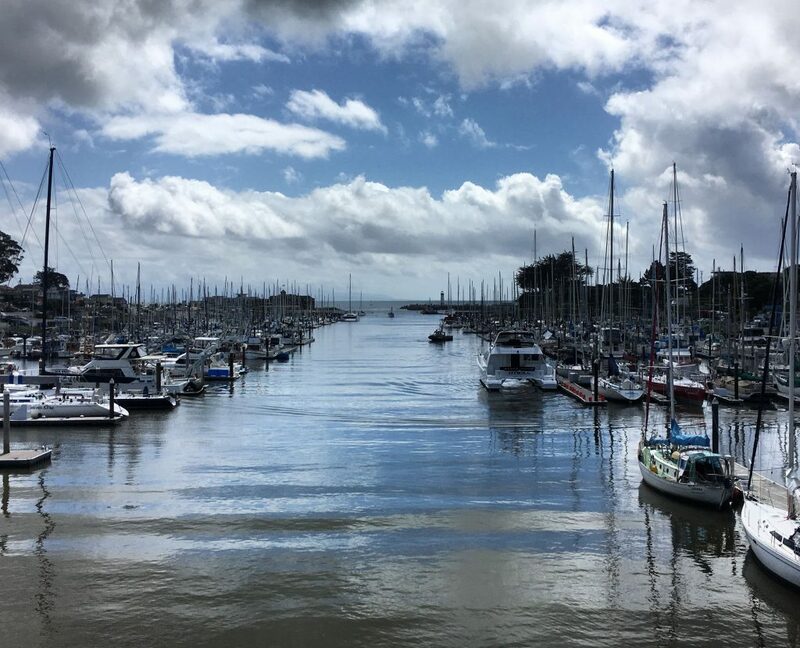 Click here for directions to the Santa Cruz Harbor RV Park.